Need more information about booking Home 7335240 ? New Mexico is a haven for the unexpected. A place for those who seek to follow their own path. It’s an attitude. A way of life. It’s adventure in its truest form. And, it's waiting for you! Welcome to Double E Ranch Vacation Cabin Rentals! We are situated along the southwestern edge of the legendary Gila National Forest, just 30 miles from historic Silver City, New Mexico. Double E Ranch Vacation Cabin Rentals was inspired by our family history of cowboys, western lifestyle, and our love for ranching in southwestern New Mexico. We believe in cowboy values and keeping the western way of life alive. For 18 years, Double E Ranch was a working cattle, horse and guest ranch. The specialty at Double E Ranch was providing our guests with the unique opportunity to experience the undiluted, real sensations of southwestern New Mexico ranch life. Now retired, they have decided to enjoy a slower pace, but continue to offer you a unique opportunity to experience just a taste of life on a southwestern New Mexico ranch. Your own cabin, your own time schedule, meals when you want to cook them. With the sun just beginning to peek over the mountain, begin by enjoying that first cup of coffee or tea, absorbing the sights and sounds of what peaceful really mean. Just about sunset, from your rocker on the deck, put your feet up, watch the mountains change from rocky rust, to stunning, vibrant reds, oranges, yellows saying 'adios' to another healing day. 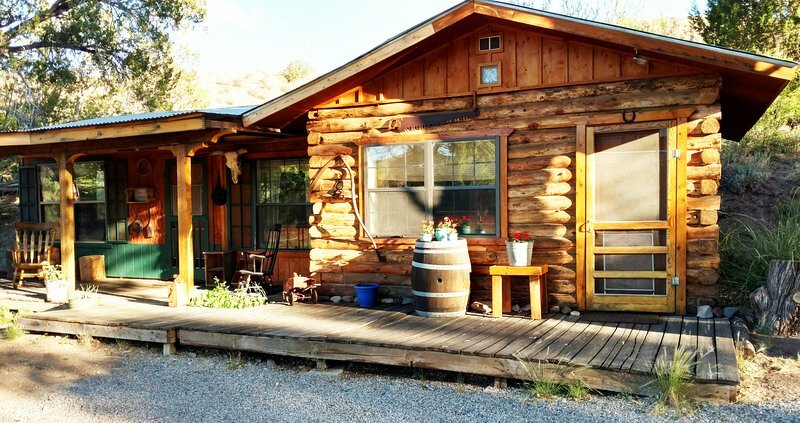 Take advantage of this incredible location, experience the magical enchantment of southwestern New Mexico by using our vacation cabins as your "home away from home" while exploring the southwest. Breath! You'll easily be able to disconnect from the frenetic race of urban lifestyles. Our fully furnished, self catered cabins contain everything needed to make your experience relaxing, convenient and restful. 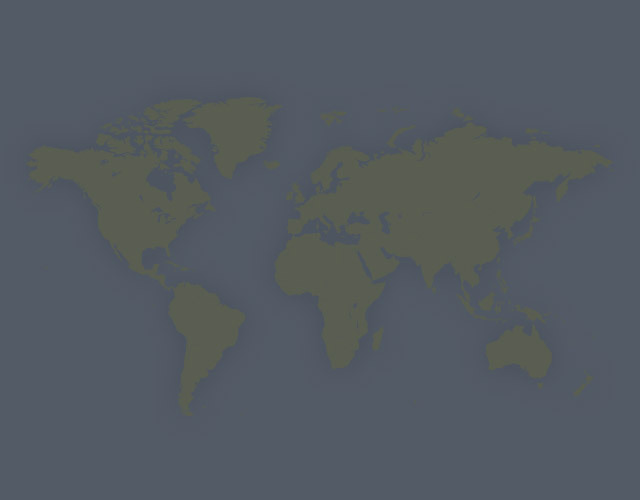 Our weather in every season is mild compared to most other regions of the country. For guests coming from our northern states, Double E Ranch is a fantastic haven for escaping the bitter cold and snow of winter! The area offers diverse activities, events and places to keep you interested and entertained, year round: Tour de Gila Bike Race, Silver City Blues Festival, art galleries, museums. With lower humidity levels, being outdoors is comfortable nearly every day and the sun shines an average of 330 days a year! There are plenty of activities for you to enjoy on the ranch. Bring your horse! We've got self-care pens (call us for rates) and a 300x250 enclosed arena with excellent footing. Just outside your cabin door, you have hiking, birding, star gazing and mountain biking. In a short 20 minute drive or 40 minute horse back ride, you will have unlimited access to nearly 3 million acres of public lands (New Mexico State Land, Bureau of Land Management and Forest Service) making activities such as hunting, rock hounding, exploring Native ruins, and spectacular, exciting horseback riding easily accessible, never running out of new trails to travel! You'll need a vehicle to get to the Ranch. All wheel or 4-wheel is best. We live on a dirt road, but it is county maintained and better than some paved roads in rural areas. The Village of Gila offers many services such as library, post office, medical clinic, art gallery, senior center (Bingo! ), and several churches. Three miles west, after crossing the Gila River, you'll find the town of Cliff which provides a home-style restaurant, gas station. A little north west of cliff on Hwy 180 is Last Chance Liquor and Pizza Pro. Nearest major shopping, including grocery, is a 35 mile drive into Silver City, with plenty of restaurants, shopping, art galleries, movie theatre, University, museums, library. Pets are welcome, but we do ask that you talk to Debbie first. We would appreciate that your pets be on leash when outside. We do not ask for a 'damage deposit'. However, we do respectfully ask that pets not be allowed on the furniture. It would be a good idea to bring your own pet bed or crate. We will respectfully require payment for any damage done by your pets. Sorry -- no smoking inside your cabin.